The New Year is off to a running start, and I know you want to keep that momentum going so that you can make this the year your biggest dreams become your reality! 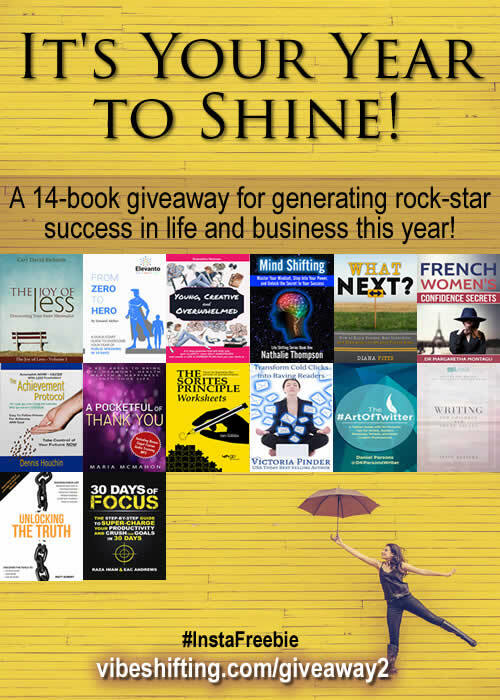 With that in mind, these awesome authors have teamed together with the folks over at Instafreebie to create this fourteen-book giveaway to help you generate rock-star success in both life and business. Our theme for this giveaway is “Your Year to Shine”… because when you shine your light, it helps to make the whole world brighter. And in our belief that helping each other helps us all, these books are being made available for free for a limited time. You can grab them all or pick and choose just the ones you want. 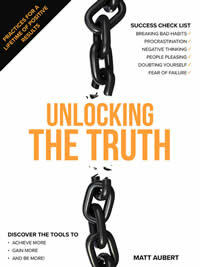 Check out our fourteen free business and success books below and click on the covers to go to each book’s download page! All of us are powerful, but we’re told we need to confine that power into a small box. We’re told to follow the rules, we’re told to do what others do and play it safe. 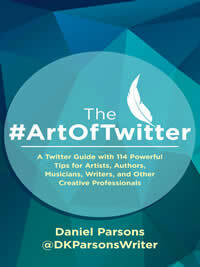 This book is here to shutter the boxes and let all the powerful women be, do and have what they deserve. Unapologetically. 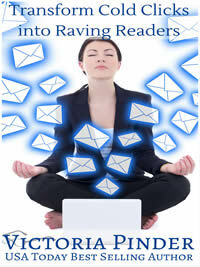 Find out how to set up your newsletter so you have positive growth using an automated sequence. 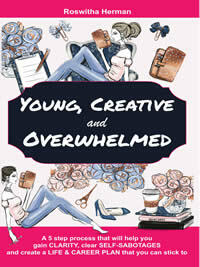 Maybe you’re a young adult author at heart. Perhaps inside you, you have brilliant book for middle grade readers, but you’ve been attempting a picture book instead. 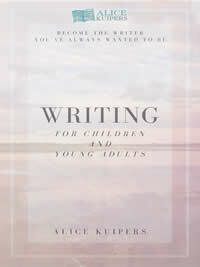 Writing For Children and Young Adults is an in depth look the many possibilities for writers for young people. Through exercises at the end of each chapter, you’ll move into exploring character, structure, style and then publishing. So. Much. Fun! Alice Kuipers has published several YA novels (HarperCollins) and two picture books (Little Brown Books for Young Readers), and she has a chapter book series too (Chronicle Press). 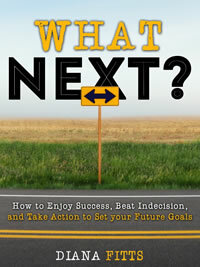 This book is packed with practical and proven ways that will inspire you to rethink how to develop a successful mindset and live a fulfilling life. 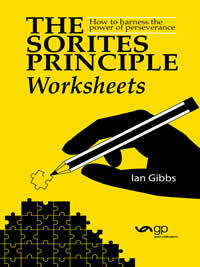 Whether or not you’ve read The Sorites Principle: How to harness the power of perseverance, these Worksheets, a set of activities that are designed to help and encourage you to apply the Sorites Principle, along with a brief explanation of the principles behind them, will help you to work towards your life goals and start achieving your dreams today. The Sorites Principle: How to harness the power of perseverance is a powerful unification of tips, tricks and techniques on how to achieve great things via small efforts. 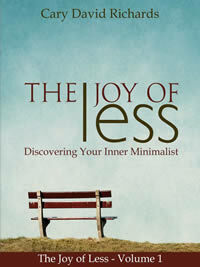 So, do you want to lose weight, learn a new language, become a film director or just keep your home neat and tidy? Then the Sorites Principle is just what you need. 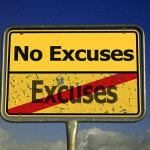 From changing the vocabulary surrounding your goals, to throwing your excuses out the window, What Next? 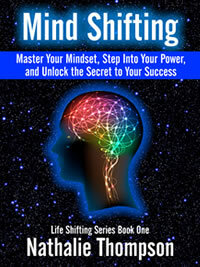 will teach you strategies for shifting your mindset surrounding your goals so that they are motivating and rewarding, as opposed to overbearing and paralyzing. 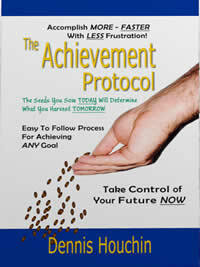 Easy to use guide that shows you how actually achieve the goals that will bring lasting fulfillment to your life. French women are famous for their effortless elegance, their irresistible charm and their unshakable self-confidence. 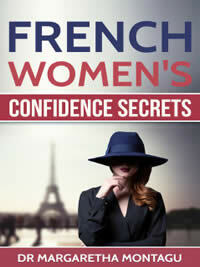 In my book, French Women’s Confidence Secrets, twelve of my closest French friends share their confidence secrets with you. As you share these women’s joys and sorrows, you will discover how they remain unconditionally self-confident, serenely sophisticated and perfectly poised no matter how challenging the situations are that they find themselves in. 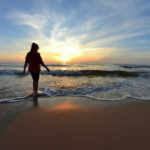 To each story, I have added my extensive knowledge and experience, with practical suggestions to help you incorporate each of these potentially life-changing strategies into your own life. 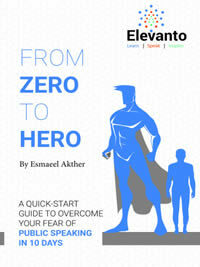 This book is not just a 10 day guide to overcome your fear of Public Speaking but also the beginning of your journey to share your thoughts and ideas with confidence, clarity and conviction. 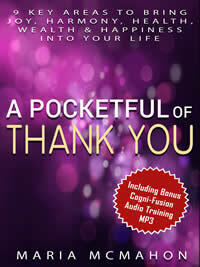 One full 46 Minute Cogni-Fusion MP3 to help you embed the importance of gratitude into your subconscious, so you will start to practice gratitude both consciously and subconsciously… and very soon, it’ll be on autopilot. In this short book, you will discover how to ruthlessly pursue your goals by forging an unbreakable sense of focus and concentration. You’ll discover simple, actionable, quick steps you can take to maximize your focus. 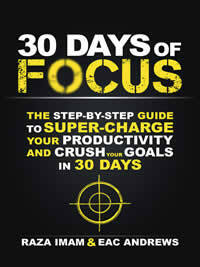 In fact, we’ve created a 30-day plan for our focus-boosting system.